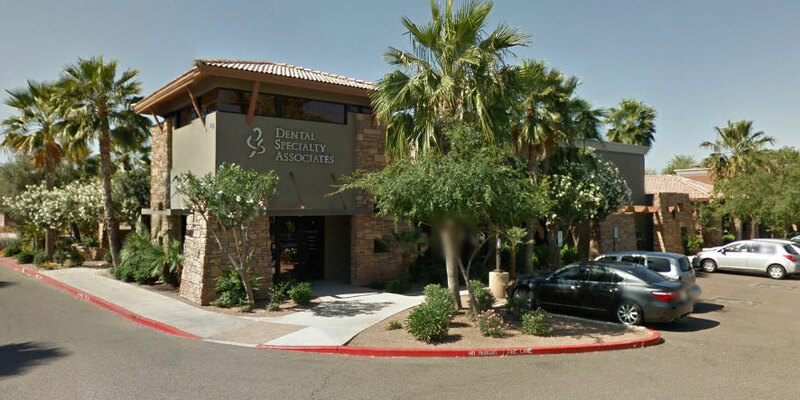 Two convenient locations make getting your dental care easy. Schedule your appointment at our Gilbert location. *Located on the NW corner of Val Vista and Frye Rd, between Pecos and Williams Field.